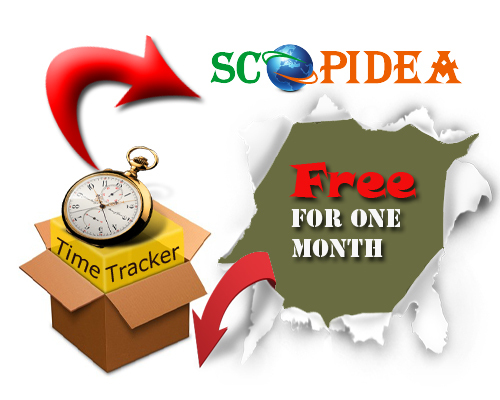 Join Scopidea in celebrating the launch of Time Tracker with people and organizations. Scopidea launched Time Tracker on Monday Time Tracker is able to captured your employee activity with simple Screen shots. Defined by your interval for captured time it’s takes screenshot in random interval. Next:Are You Plannig to Develope New Product ?